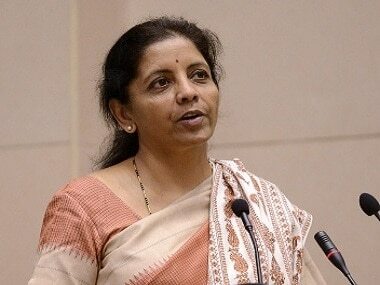 New Delhi: Commerce Minister Nirmala Sitharaman Friday said India's stand on food security at the World Trade Organisation (WTO) has been vindicated as foodgrain can continue to be procured for sale at discounted prices to the needy till a final solution is found. "I am happy to report to this house that we have been able to secure an outcome that addresses our concerns," Sitharam told the Lok Sabha, giving a statement on India's stand at the WTO. "Yesterday, the General Council of the WTO adopted a decision on public stockholding for food security purposes, a decision on the trade facilitation agreement and a decision on post-Bali work," she added. This means, member countries of the multilateral organisation cannot challenge India when it buys foodgrain for selling it at fair prices through its public distribution system. This mechanism will remain till such time a permanent solution is found. 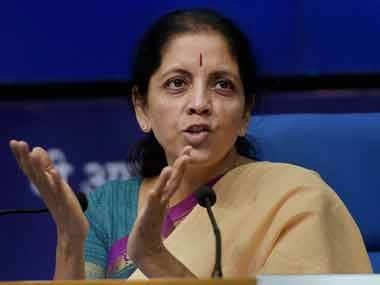 "This would do away with any ambiguity on this aspect and guard against the possibility of no cover being available to India after 2017, in case a permanent solution on public stockholding for food security purposes is not arrived at by then," Sitharaman said. The rich nations feel fixing of minimum support prices for foodgrain, as done by India, and their procurement by state agencies for sale at lower prices to the needy, distorts the global trading system. 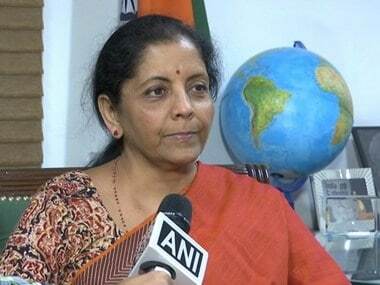 "When I stood before this house Aug 5 I expressed confidence that India would be able to persuade the WTO members to appreciate the sensitivities of India and other developing countries and see their way to taking the issue forward," Sitharaman said. "We have accomplished this without any concessions, compromise or new conditions," said the minister, amid some objections by opposition members that she was trying to give it a political tone and get mileage out of it. The decision at the WTO also calls for members to work hard for a permanent solution by Dec 31 next year, introducing a sense of urgency in the process, and to encourage other developing countries to join the effort to push for a solution at the earliest. 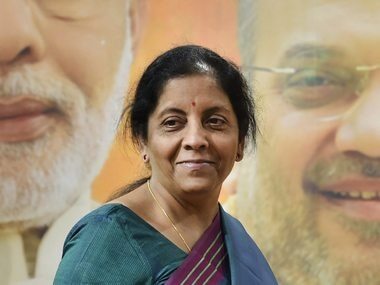 Another major victory for India that the commerce minister highlighted was the decision to delink the negotiations for permanent solution on public stockholding from the other deliberations on agriculture and related subjects as part of the larger agenda. "This will avert the danger that countries like India would have to make concessions in some other area of agriculture negotiations, in order to achieve a permanent solution," said the minister. The breakthrough was achieved after two principal opposing countries on either side of the debate -- India and the US -- reached an understanding arlier this month. This, in turn, paved the way for an accord on easing the norms governing global commerce. "The General Council also adopted a protocol to make the trade facilitation agreement a part of the WTO agreement and opened the protocol for acceptance. After this, it would automatically come into force if ratified by two-thirds of members," the minister said. At the previous Ministerial Conference, which is the highest decision-making body of the WTO, it was decided that the trade facilitation protocol be kept open for acceptance by members till July 31 next year. This, the members agreed, will now be kept open-ended so that the internal processes for acceptance can be finished by the member countries. After that, trade facilitation will become part of the WTO pact.